Honey do this, and honey do that! 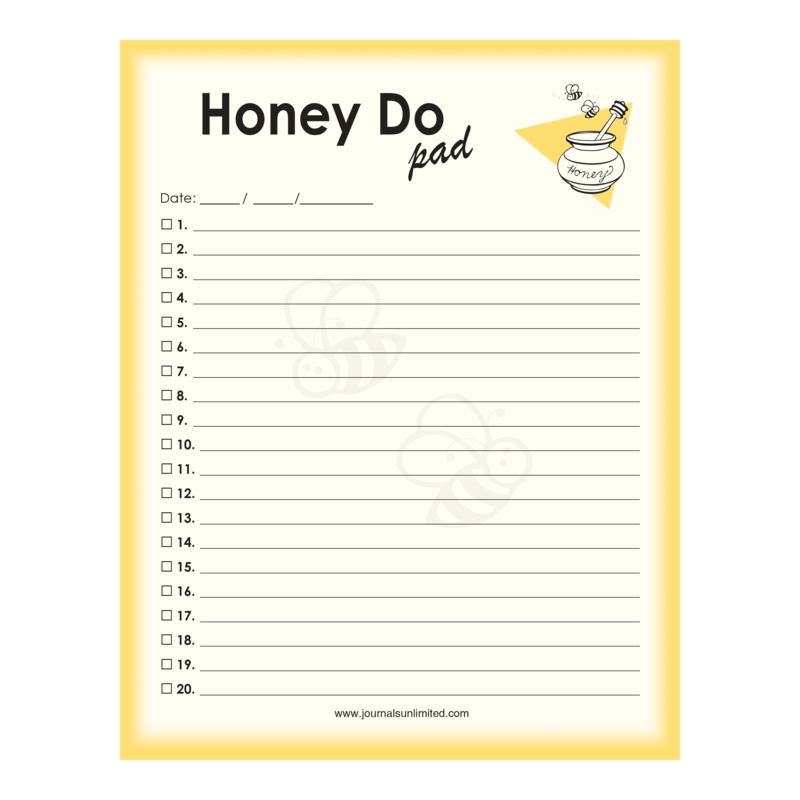 The Honey Do Pad allows you to remind your significant other of all the things that “Honey” needs to do. 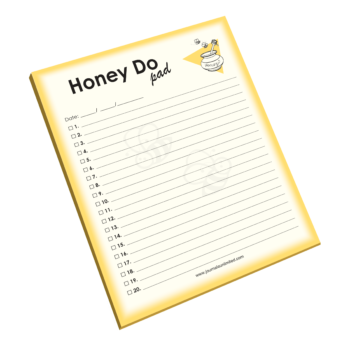 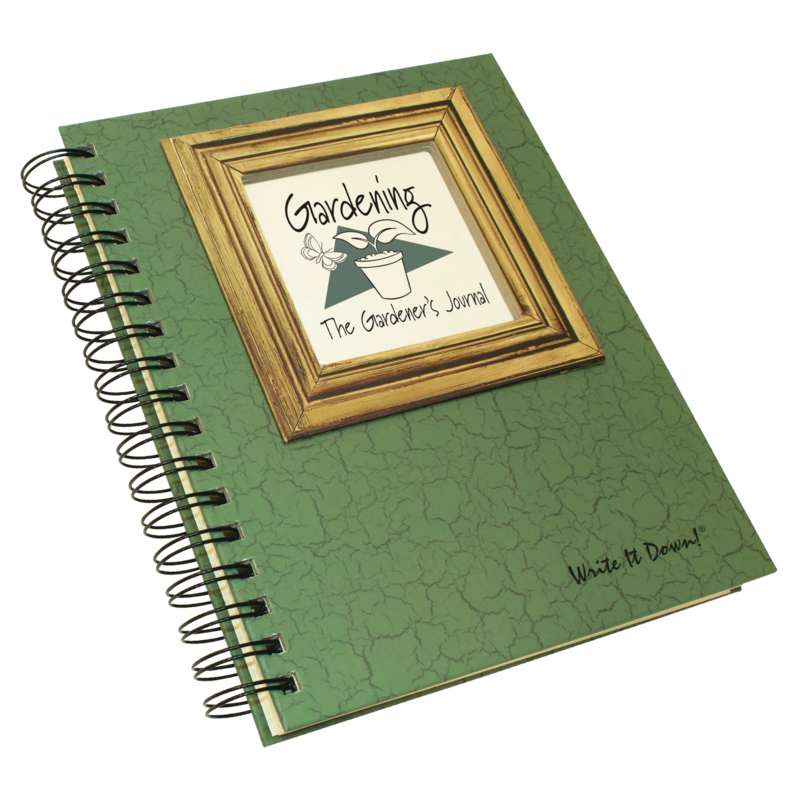 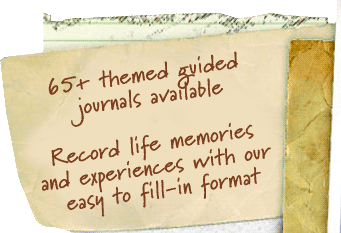 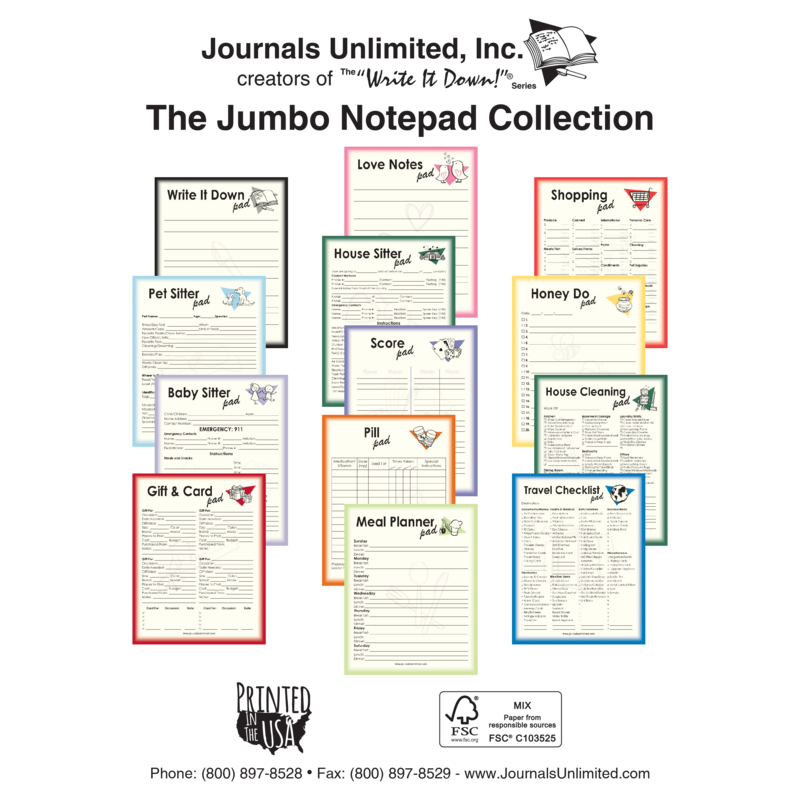 Be the first to review “Jumbo Notepad, Honey Do” Click here to cancel reply.